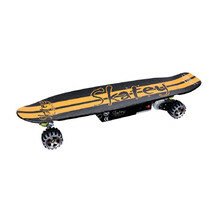 Boards where you can shift your feet around and perform trick directly on the board. 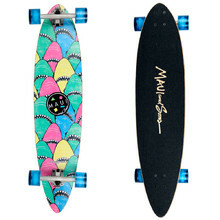 Two of the most famous tricks are cross-stepping or a pirouette. 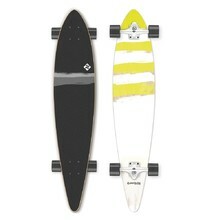 You need space for this kind of ride – mainly a longer board. 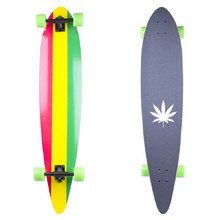 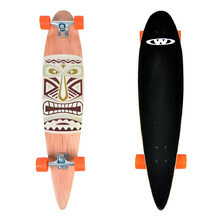 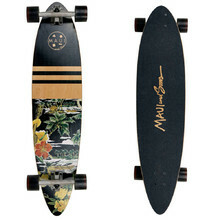 Longboard from Chinese maple, excellent driveability, ABEC-7 bearings, profiled. 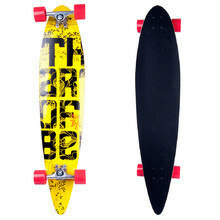 Made of Chinese maple wood, suitable for carving, ABEC 7 bearings.